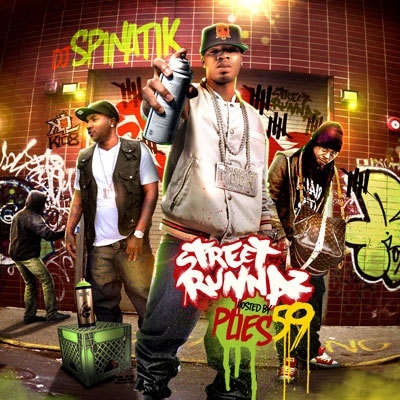 Latest edition from the Dj Spinatik Street Runnaz series number 59 hosted by Plies. New music from Plies, Yo Gotti, Ace Hood, Souja Boy, Gucci Mane, Killa Mike and many more. Click the read more tab for the download and stream.